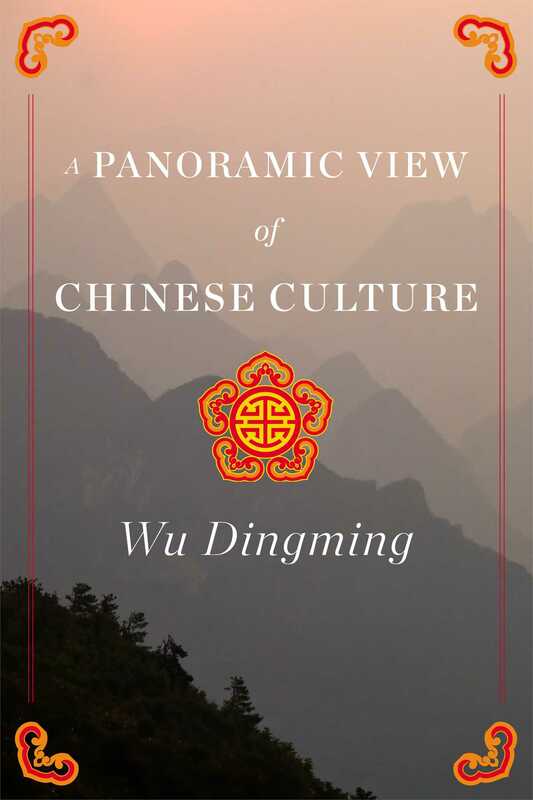 A Panoramic View of Chinese Culture is an accessible introduction to the beautiful, vibrant world of Chinese customs, history, and civilization. Written for English speakers, with simplified Chinese translations of key words, the text invites students of China and the Chinese language to engage with the text in new and interesting ways. Covering everything from history, philosophy, and religion, to sports, cuisine, and medicine, A Panoramic View of Chinese Culture covers a vast array of topics with elegance and ease.